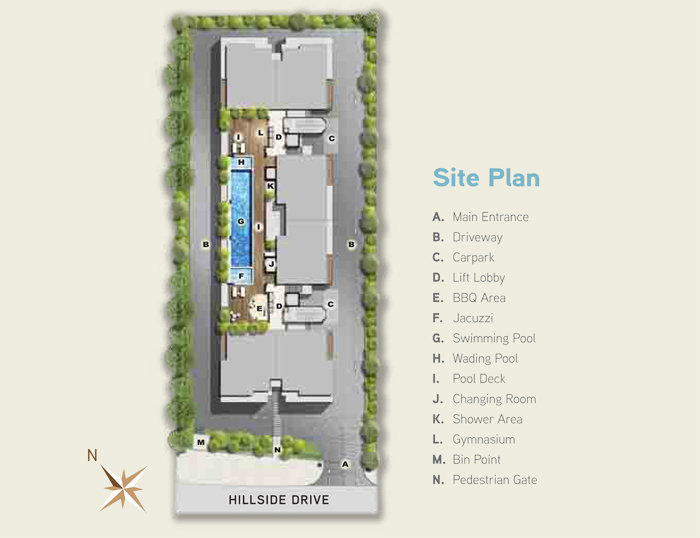 Hilbre 28 @ Hillside Drive is a new 999-years tenure residential development in the city edge of Singapore. 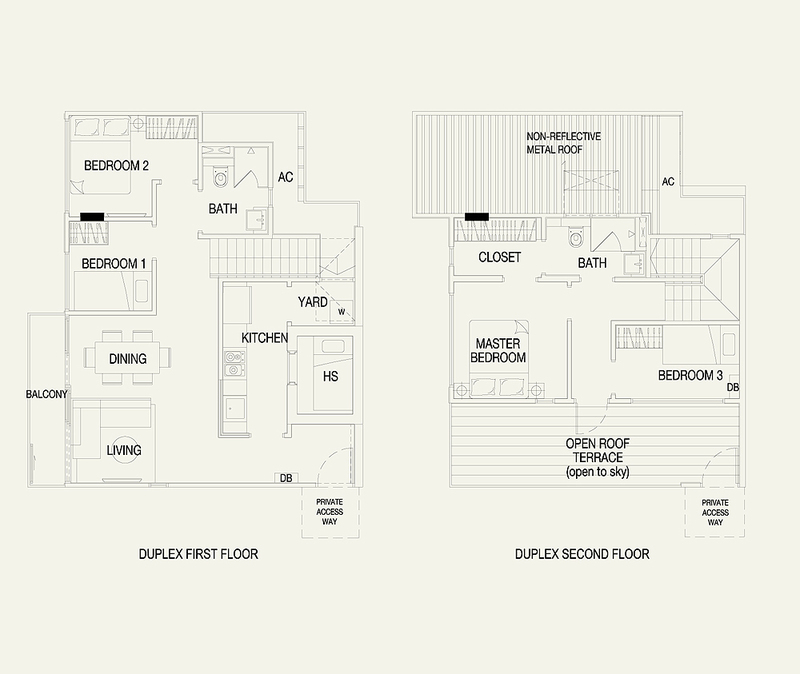 Hilbre 28 is a new residential apartment located at the private residential neighbourhood in District 19 of Singapore. Sited along Hillside Drive, it consists of only 28 choice homes with 2-bedroom to 5-bedroom configurations to suit the your different spatial needs. 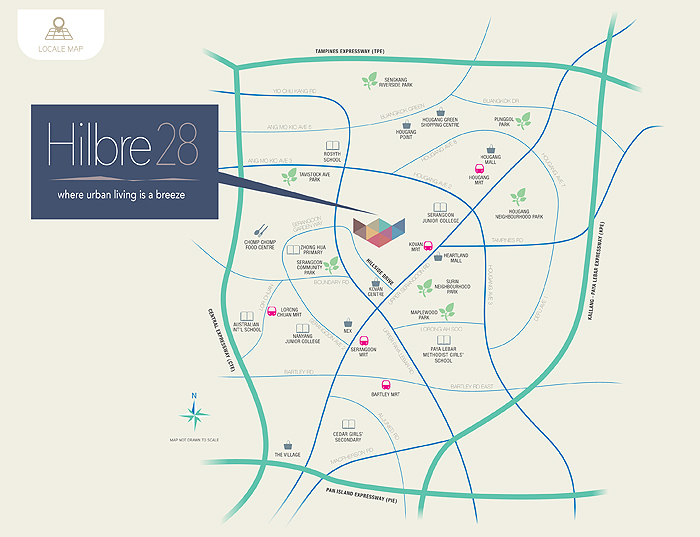 Hillbre 28 is designed with idyllic ambiance yet being near to many surrounding amenities and the city, the residents will enjoy serene living environment with ample city convenience. Relish the privilege of city fringe living. 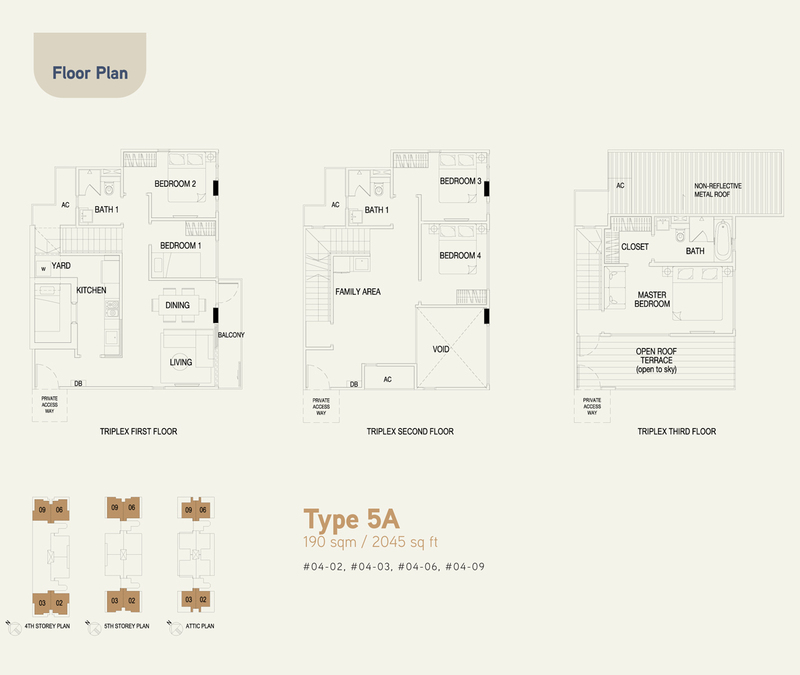 Hilbre 28 is easily accessible via MRT stations such as the Kovan MRT and Serangoon MRT that is nearby to the property. It is strategically located and easily accessible via the expressways which include the Pan Island Expressway, Central Expressway, North East Line and Kallang Paya-Lebar Expressway that connect you to all parts in Singapore with ease. 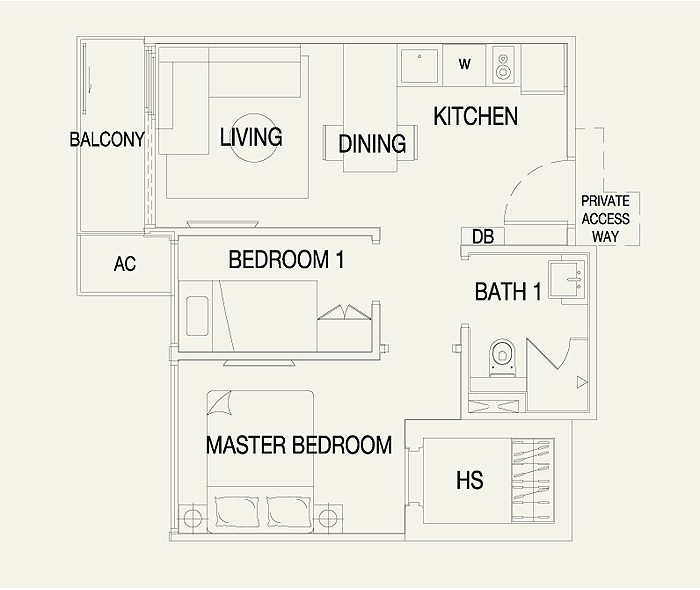 Enjoy the convenience that this location provide you. With easy access to many shopping malls, local and interntational schools, parks and different genre of dining hot spots that simply make your stay in Hillbre 28 simply pleasant. It is only a few minutes ride or 1 MRT stop away from the NEX Shopping Mall. Or just walk over to the Heartland Mall to satisfy all your shopping, dining needs while our renowned Orchard Road shopping stretch, the ever vibrant Bugis district and the enchanting Marina Bay are all within a few MRT stations from here. It is is near to renowned schools such as the Serangoon Junior College, Maris Stella High School, Paya Lebar Methodist Girls School and Nanyang Junior College. This is a bliss for owners with school-going children. This contemporary freehold development is complete with fine finishing and top brand appliances and fittings that adorn your home. 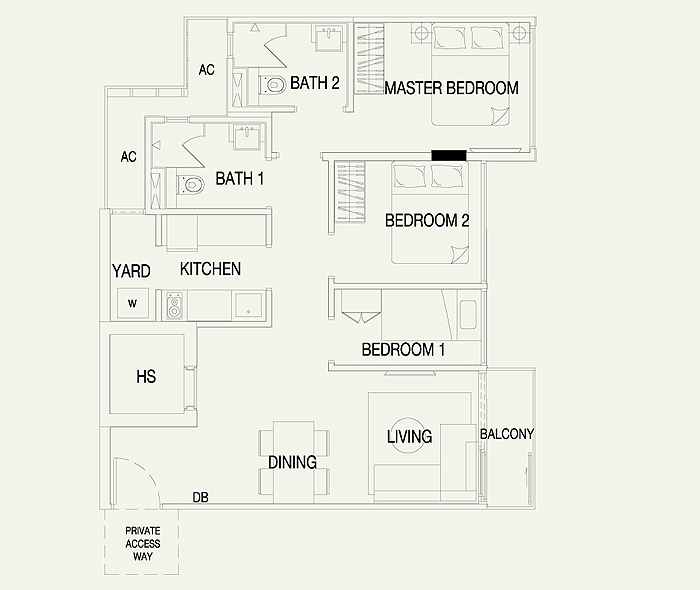 The unit layout is spacious and functional for maximal usable living space for you. The ergonomic living spaces is reserved for your many requirements. Choose from the functional 2-Bedroom units, the well layout-out 3-bedroom unit, the innovative 4-bedroom duplex configuration or enjoy fine living just like living in strata house with the 5-bedroom Triplex units. The varied unit mixes are yours to pick. At Hilbre 28, you will have no reason not to keep fit or entertain your guests whenever you like. 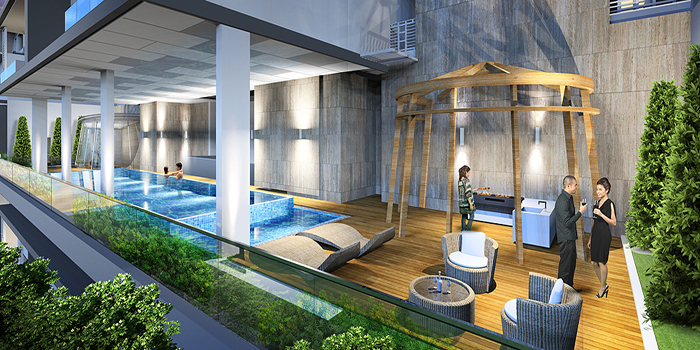 With the ample sporting facilities in this project, you can tone up your muscle or built up your stamina. Spend quality time with your family or guests by the pool or over sizzling BBQ dinner while your children play in the garden. Unwind at the rejuvenating pool while the gentle breeze cools you down. Spend your free time luxuriating in simple activities and take in panormaic view from a vantage point. 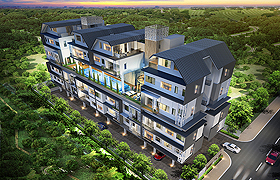 Whether you are an investor or for own stay, Hilbre 28 @ Hillside Drive is indeed the perfect Singapore residential development for good return on investment. This is the place that captures a unique brand of city living with a connectedness to nature. Hilbre 28 @ Hillside Drive offers good capital gain prospect. Please call for more detail and Priority Unit Selection for Hilbre 28 @ Hillside Drive. Hilbre 28 offers a whole range of facilities. You are invited to our Pre-Launch Preview & Priority Booking session whereby you have priority to choose and book units at a special discount price. This preview is strictly by invite only. Please register your interest below and we will be in contact with you.